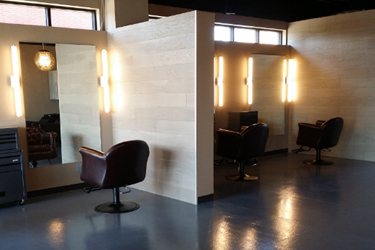 Our efforts to make you stylish and happier doesn’t just stop with our haircuts and styling. 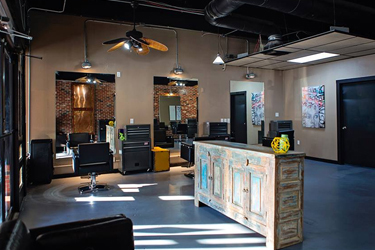 Each Rock Paper Scissor Salon is designed for maximum comfort and well-being. We’d love it if you stopped by. Get in touch with us as we are eager to answer any questions you may have. We pride ourselves on being helpful and friendly. If you have any questions about our pricing or services we are standing by ready to help! If you want to make an appointment you can use our online booking system or just pick up the phone and give us a call. We can't wait to get you all fixed up!